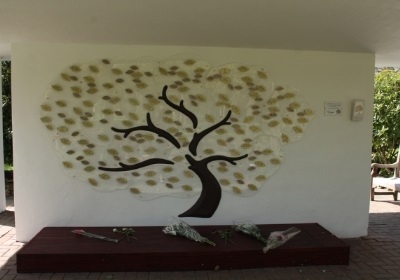 Leaves of Life is a memorial located within Southend Crematorium in the Garden of Remembrance. Adding a leaf to the memorial tree engraved with your loved one’s name, date of birth and death, is a simple dedication to their memory. Alternatively, two names or a family name can be engraved on a large leaf excluding date of birth and death. Your dedicated leaf will be displayed on the tree for 12 months with a renewable reduced fee for a subsequent year. For more information please visit the Leaves of Life website or phone Havens Hospice on 01702 221665.